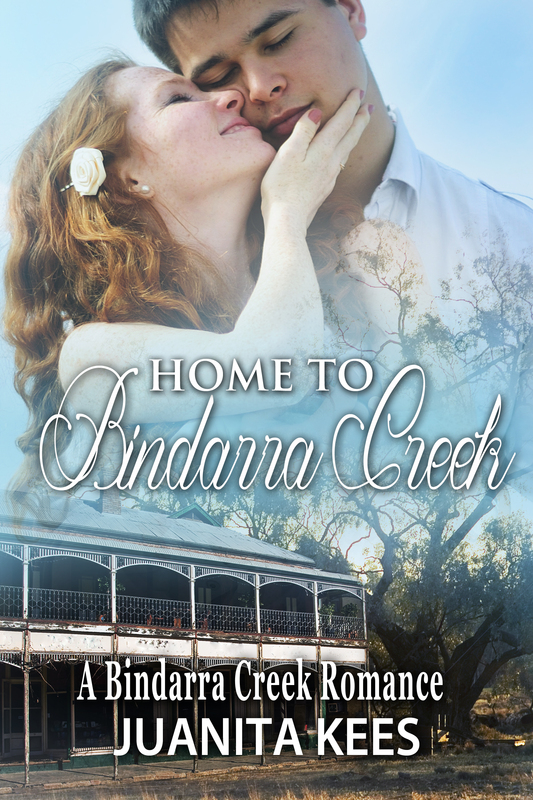 Home to Bindarra Creek is a standalone book in the Bindarra Creek Series. Set in a struggling rural country town, it’s a romance with a difference. Dan Molyneaux roars into her life in his high-powered V8 and reopens the River Bridge Pub forcing her to face her ghosts, his possum problem, Curly the cockatoo who swears like a sailor, Old Man Jake who’s appointed himself caretaker of the property, and Grandad Charlie who’s determined to find her the man he thinks she deserves. Alice would love to ignore them all and keep living in the cocoon she’s created for herself in sleepy Bindarra Creek, but fate has other plans for her.